Justin Bieber has finally revealed the title of his new album, called “Purpose,” due out Nov. 13. The singer took to Instragram on Friday morning to reveal portions of his cover image by the street artist Retna. 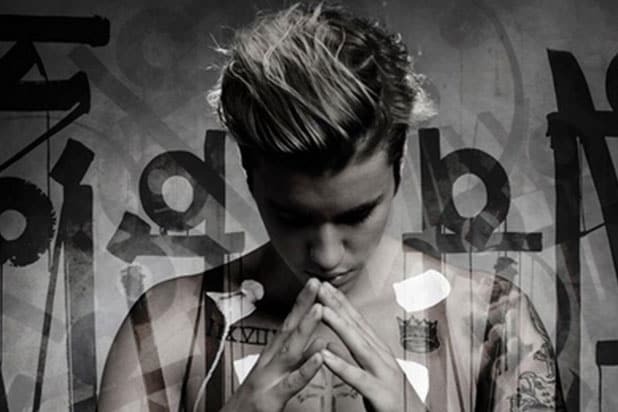 All in all, Bieber posted 15 images to tease the new album, with hashtags #Retna, #purpose, #5weeks and #Nov13. “Purpose” will include singles “Where are U Now?” and “What Do You Mean,” the song that made Bieber the youngest male artist to debut a chart-topping single. Bieber also smashed a Spotify record with “What Do You Mean?” in September. “What Do You Mean?” also topped “Drag Me Down” as the fastest track in history to hit No. 1 on the iTunes singles chart. See all of the Instagram posts below. #art #purpose #Retna #nov13 are u ready???? ?